 We believe in the power of healthy, beautiful hair, and for our team perfection is a must. 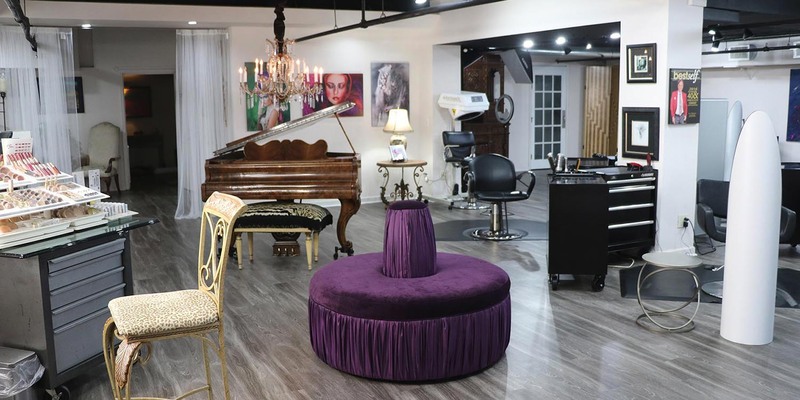 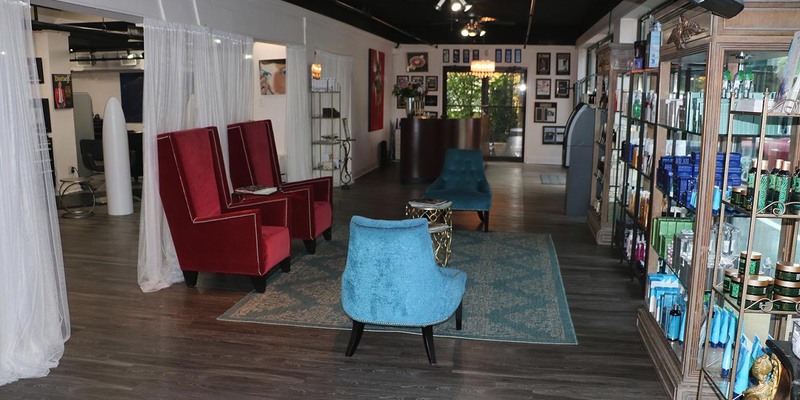 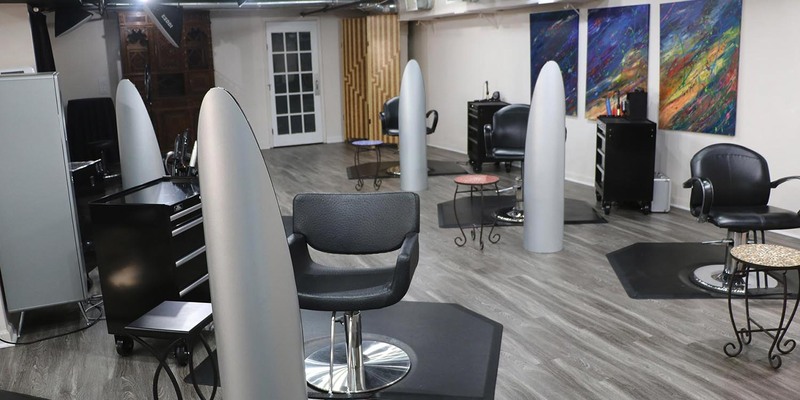 When you step into Steve Hightower Hair Salon & Day Spa, you are greeted by a relaxing atmosphere that fosters creative thought and design from our experts. 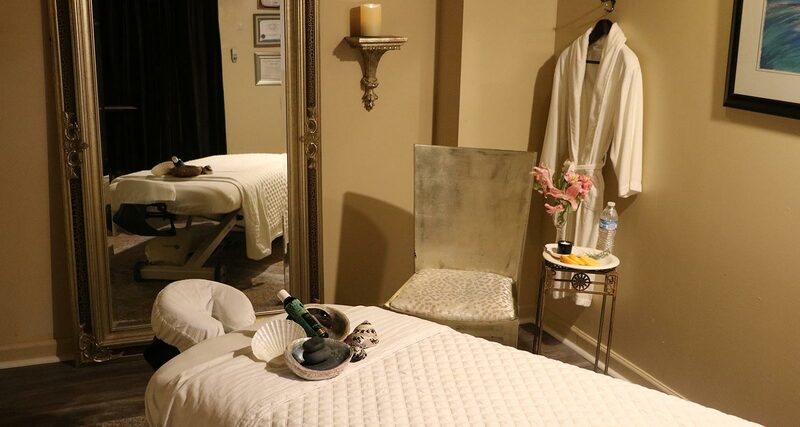 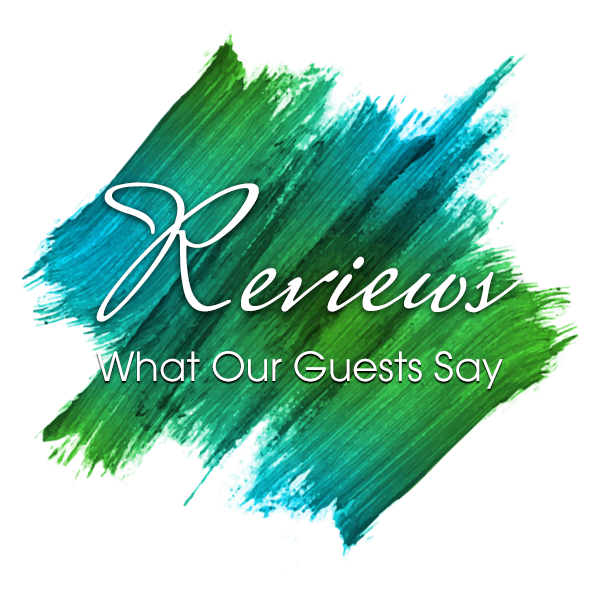 We continually raise the bar for our team, so that superior service and individualized treatments are always enjoyed by each guest. 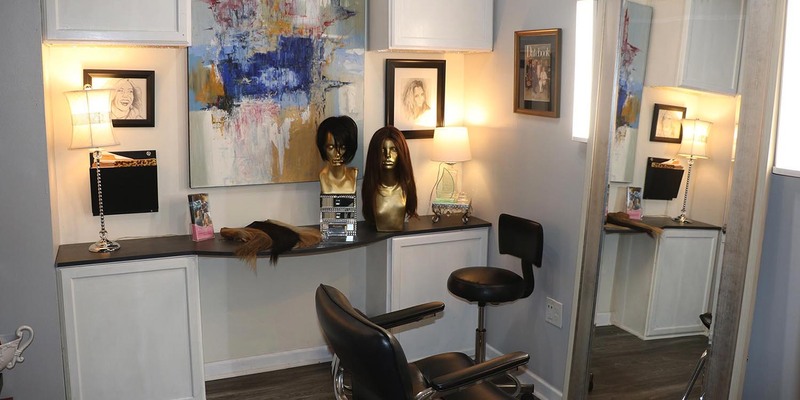 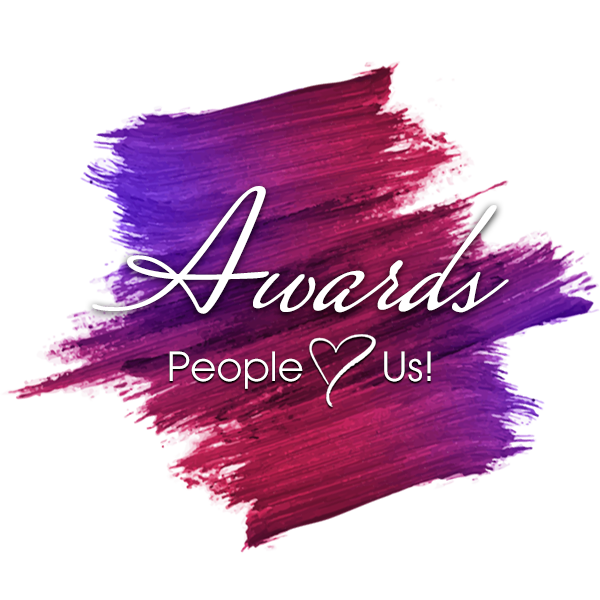 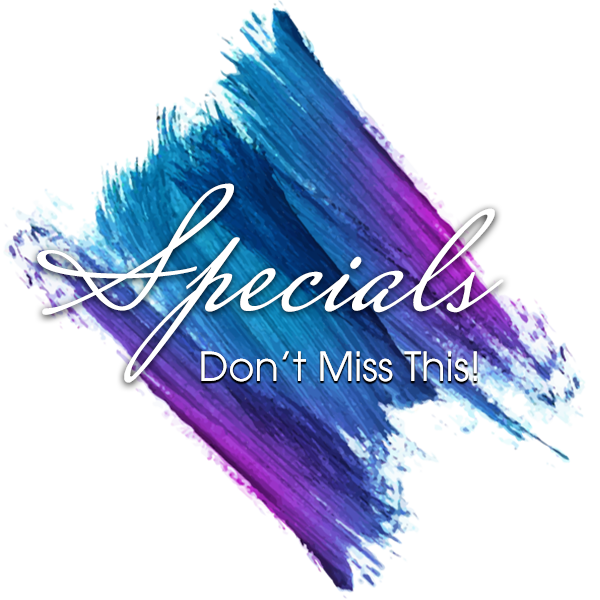 We invite you to experience the dedicated professionalism displayed by Atlanta’s best hair stylists and service providers. 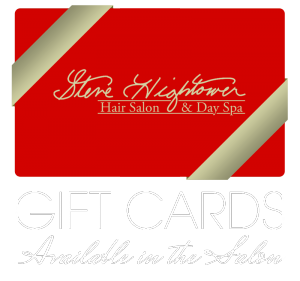 Experience customized and expert hair care at Steve Hightower Salon. 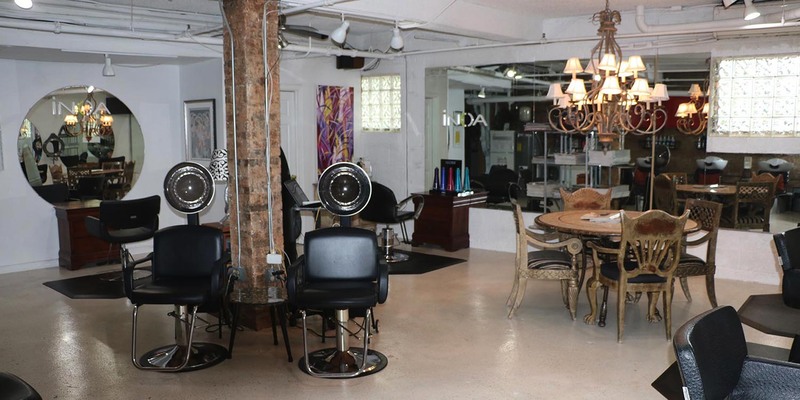 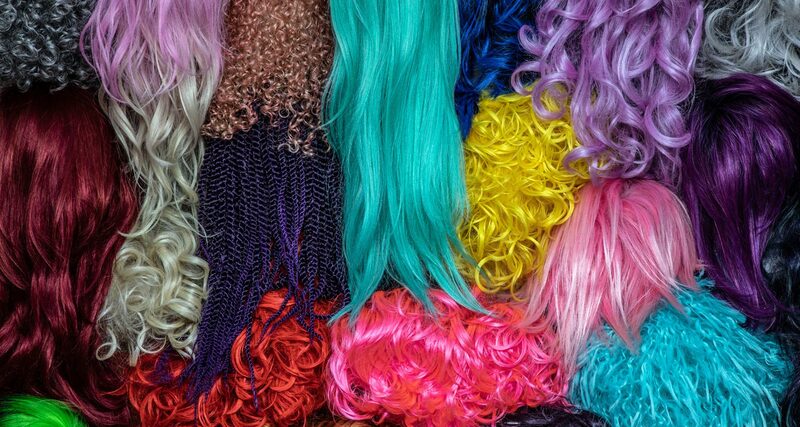 We respect the health and integrity of your hair and feature INOA ammonia-free hair color in our salon. 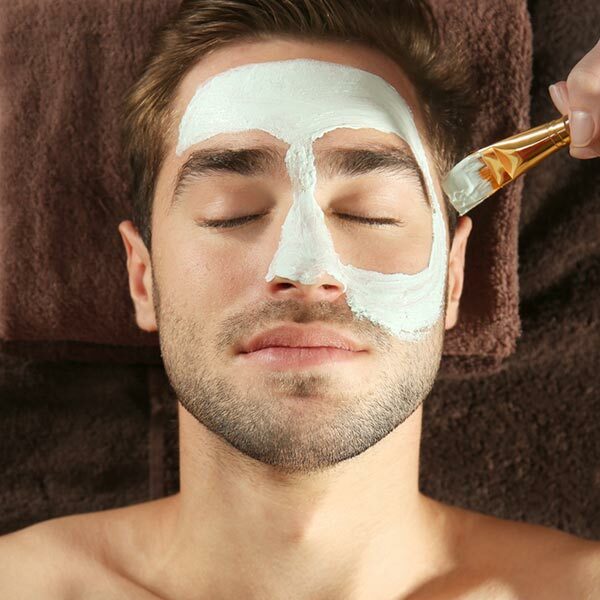 We take great care in providing spa services that will provide the greatest benefits to our guests.